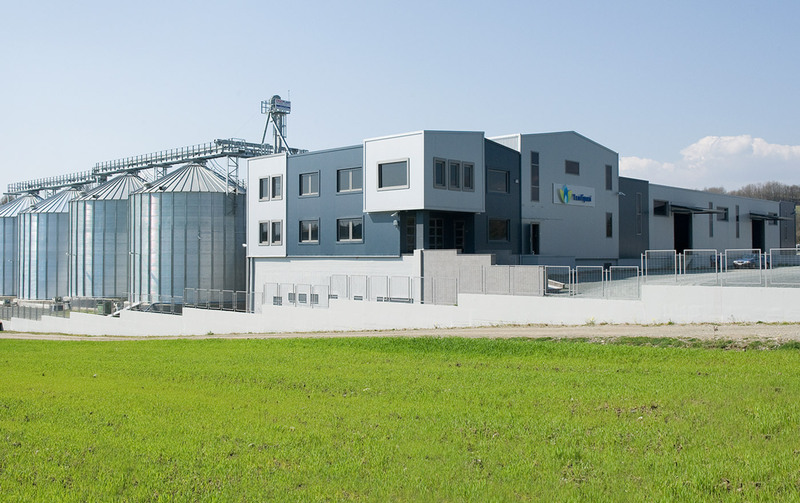 The Trofipan industry was established in 2009 by the dairy company KOURELLAS S.A., applying this way a vertically integrated production system. It keeps producing high quality feed ever since, using exclusively non-GMO raw material, acting at the same time as a counseling center for its partners. Trofipan lies in its modern facilities in the area of Grevena, which were equipped with the latest technology machines. Our companies owns 12 external storage silo 6000 tone capacity and 10 internal final products storage silo 100 tone capacity. The production capacity is 10 tones per hour. Investing in new technologies, the company proceeded in 2012 to the expander installation, are volutionary machine, which provides advanced feed that improve the output of the animals. The expander technology involves processing protein and non-protein seeds to increase the protein digestibility, having as a direct impact the improvement of the milk quality and as an indirect impact the reduce of the diet cost. Another important factor is the better pellet quality and we can use material that cannot be palletized easily. Established in the pure environment of Grevena and equipped with the most modern systems and operations, the farm is also a consultative center. We provide to our partners support and advice for the proper animal nutrition, while continuously invest in innovative agricultural activities in collaboration with Greek and European research institutes. 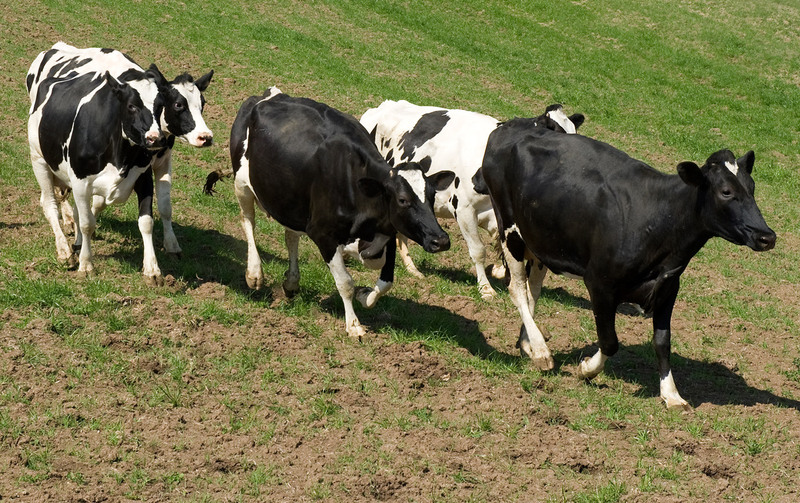 The biopan farm produces organic cow’s milk of exceptional quality. The cows graze freely during the warm summer months, whereas in winter they are sheltered in the modern facilities, nourished on feed consisting of 70% grasses and selected grains of our own production. At the farm high quality genetic derivatives are produced supplying the local and national cattle-development. This is what makes our farm unique and ensures the high quality of the milk. This milk is then used for the production of fresh milk, yogurt and cheese products in Kourellas Dairy.